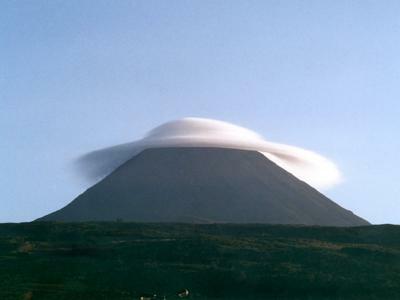 The majestic hat of the Pico mountain. Nice picture! Thanks for sharing. Outstanding photo of Pico Mountain !